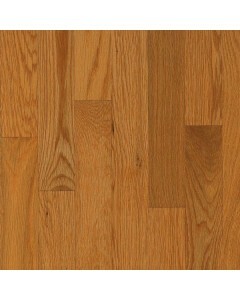 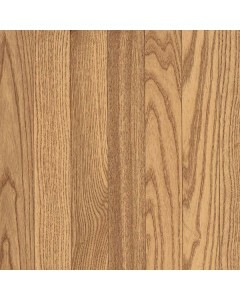 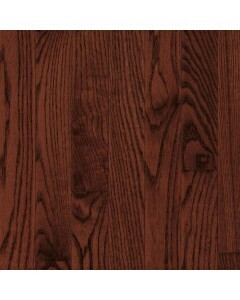 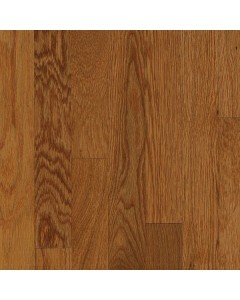 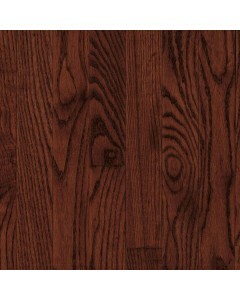 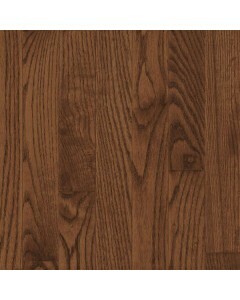 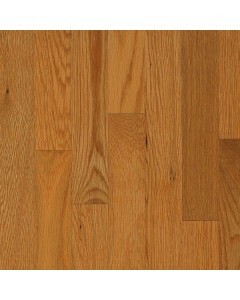 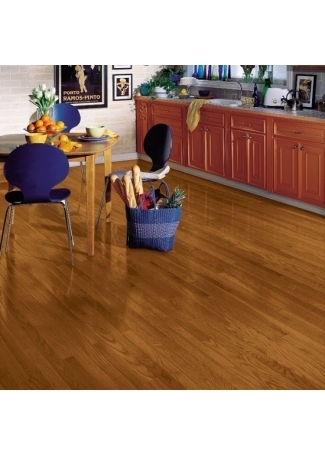 Red Oak - Natural 3-1/4" x 3/4"
A solid Oak collection available in an assortment of classic width and colors options. 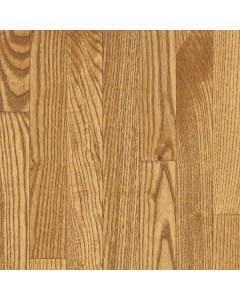 Comprised mostly of Appalachian lumber, the Yorkshire collection features less color variation and more consistent grains, while maintaining a higher level of stability than hardwood sourced from other regions. 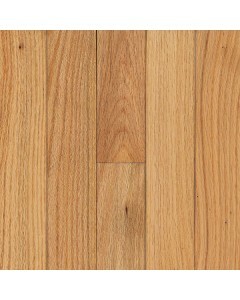 Available Dimensions: 2-1/4", 3-1/4"
White Oak - Auburn 3-1/4" x 3/4"
White Oak - Canyon 3-1/4" x 3/4"
White Oak - Cherry Spice 3-1/4" x 3/4"
White Oak - Sahara 3-1/4" x 3/4"
White Oak - Umber 3-1/4" x 3/4"
Red Oak - Natural 2-1/4" x 3/4"
White Oak - Auburn 2-1/4" x 3/4"
White Oak - Canyon 2-1/4" x 3/4"
A solid Oak collection available in an assortment of classic width and colors options. 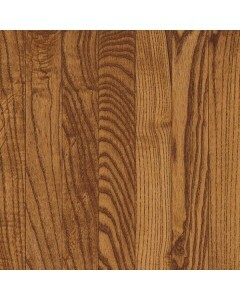 Comprised mostly of Appalachian lumber, the Yorkshire collection features less color variation and more consistent grains, while maintaining a higher level of stability than hardwood sourced from other regions. 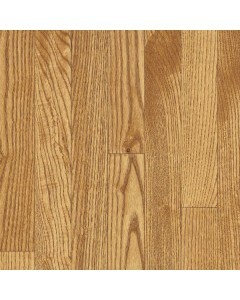 Available Dimensions: 2-1/4, 3-1/4"
White Oak - Cherry Spice 2-1/4" x 3/4"
White Oak - Sahara 2-1/4" x 3/4"
White Oak - Umber 2-1/4" x 3/4"